HomeMake Money OnlineWhat Business to Start – Home Business, Online Business, Small Business? What business to start is a common question that goes through the minds of many aspiring entrepreneurs. You might already have decided that you want to start your own business and venture out into entrepreneurship. Although you feel you might be ready to give it a go, you may still be unsure of exactly what type or kind of business you should be starting today. Should I start a home business and work from home? How about starting an online business? Can I start a small business on my own and grow it into something bigger? In this post, we are going to examine these common questions and a few business ideas and options. There are quite a number of different business options out there when starting a business. First, take a look at your skills and experience. What skills do you have that can translate well into a business? For example, if you are a good writer, you can use your writing skills to start a business that involves writing. Businesses that require writing include a blogging business or a Kindle Publishing business. One of the first things you will need to decide is if you want a traditional business, working in an office type environment, or if you would like something that offers the flexibility to work from home. This website and blog discusses many work from home business opportunities. If you would like to work from home, you will need to have a quiet place to work, a computer with an internet connection, and the focus and determination to work without any supervision. The good thing about a home based business is that there is no large upfront capital required for a warehouse or office space. You can use the space you already have in your own home. 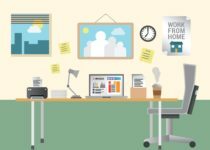 If working from your own home office sounds like something that would interest you, you will need to decide on the type of home business you would like to start. A common home business is an online business. How about starting an online business? What types of online businesses are out there? An online business is a popular type of home business that many people start. With an online business, you will be focusing on building an online presence, targeting customers on the internet who will have a need for your products or services. There are millions of people online each and every day, so there is definitely a lot of potential to reach a massive audience. You can reach your customers through popular search engines like Google and Bing, or through social media sites like Facebook, Twitter, YouTube, and Instagram. Once you identify who your target market is and who your customers are, you will be using online digital marketing strategies to acquire your customers. You might be wondering what type of online businesses can you possibly start? There are actually several popular online business options that we discuss on this site. See what type of online business idea interests you. 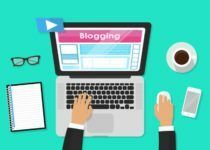 If you enjoy writing, starting your own blog and turning it into a business could be a viable option. If you would like to start selling physical products and have your own online store, you might want to start an Ecommerce business. For more information on blogging, you can visit How to Make Money Blogging Online. For more information on Ecommerce, you can visit How to Make Money with Ecommerce. And if Affiliate Marketing interests you, you can check out a review of this program that will teach you affiliate marketing. Many businesses start out as a small business in one way or another and grow and expand over time. 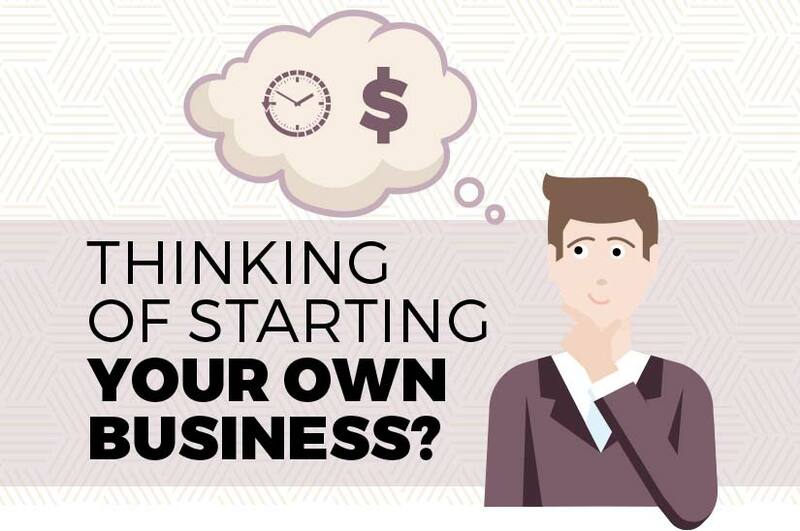 Your own business can initially be just you when you start out. From there, if you wish, you can always expand and hire employees or freelancers to assist you with your workload and growing the business. There are many businesses that are initially only one person, and then grow into a small team and even larger. If you are not ready to bring on full time employees, you can always look to hire freelancers to work on specific projects and on an “as needed” basis. A popular site to find freelancers is Upwork. This depends on the type of business you decide to start. 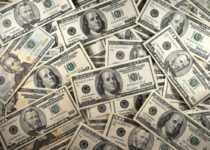 If you are looking to start one of the online business options mentioned in this blog post and work from home, you can get started right away without too much of an initial investment. If you decide that you want to start a brick and mortar type business and open up your own retail store, your expenses will of course be much much higher. Cost will also depend on if you decide to sign up for an online training program. Where should I go from here to start my business? There are a number of pages on our site that discuss business ideas. You will want to pick a business option that interests you and works best for you. Once you pick one, start taking action. For an Affiliate Marketing Business, you can check out this Affilorama Review which will teach you about Affiliate Marketing. For an Ecommerce Business, you can take a look at this Salehoo Review where you will find out where you can find the right wholesale suppliers to work with. If you are really serious about learning Affiliate Marketing and scaling your business quickly with paid traffic, definitely check out the Super Affiliate System Review for a comprehensive training program. Start taking action today, and your new business and idea of entrepreneurship, can become a reality.